Is it me or does 2019 just keep geting better and better? Baseball is back, the sun is breaking through the clouds, and MCC is definitely still coming to PC. With so many cool projects being worked on inside the studio; Halo MCC on PC, continuous MCC updates, and Halo: Outpost Discovery, it just keeps adding to the feeling that we're in for a good year. 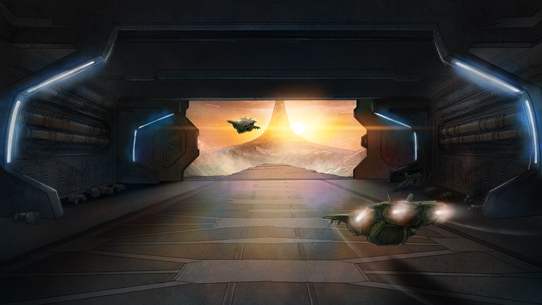 However, as much as I'd love to write more about all of our plans for this year, let's just take a closer look at all everything happening across the Halo franchise right now. if everything goes according to plan, we hope to flight Halo: Reach on both Xbox and PC with select players later this month. Before we go any further though, there are some very important details to touch on. 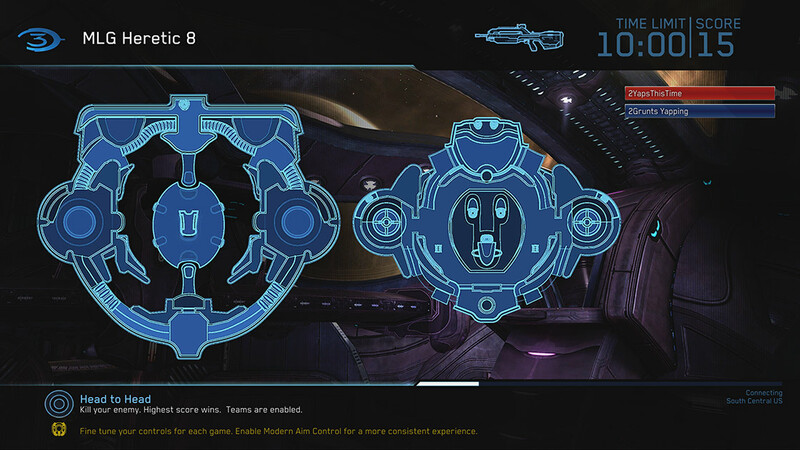 Ske7ch has covered many of them in the Halo Insider forum already (click here to see his most recent post), but they are worth calling out here as well. 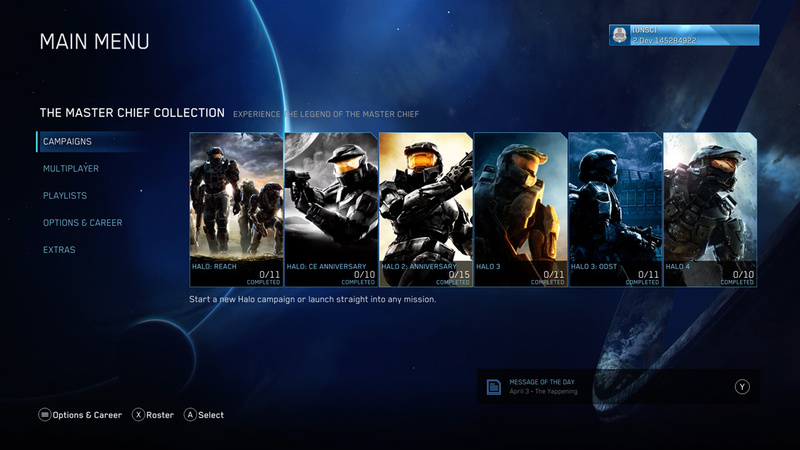 That said, here's a sneak peek at Halo: Reach joining the campaign lineup in MCC from one of our current in-progress Xbox One builds! As a reminder, we scale all images in Community Updates down to 1120 pixels wide (to save data for mobile readers), so please keep in mind that this is not in its pure 4K HDR Optimus Prime Atmos quality. Still, it's pretty clean, right? 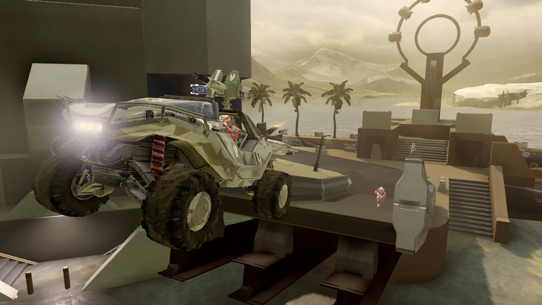 Our latest update to MCC went live yesterday morning and brought some surprises along with it. 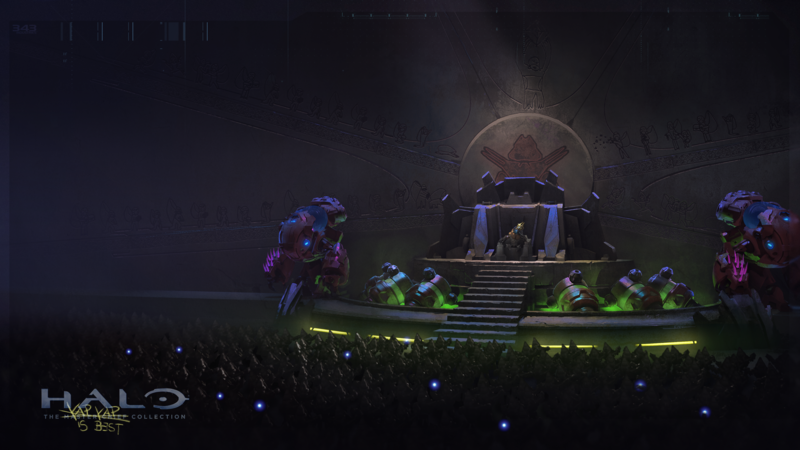 Last year's Yapyap takeover of Halo Wars 2 was so much fun that we knew we had to do it again. 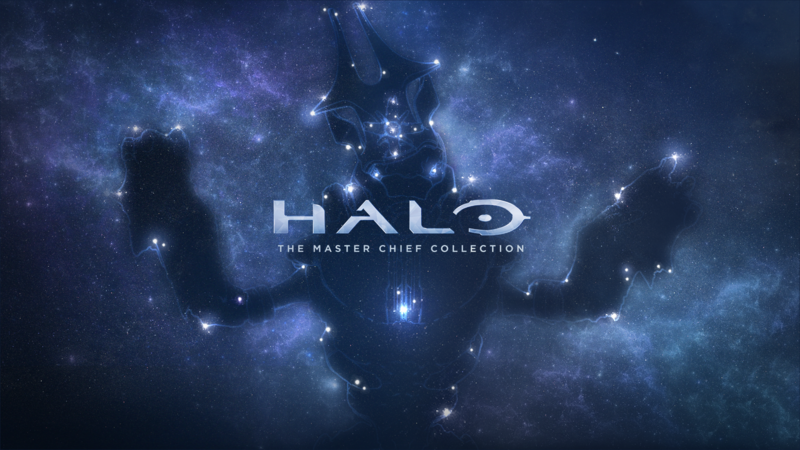 This time however, we wanted to go bigger and better with MCC. And that wasn't all,we added several highly requested features with this update. Let's take a look! It's definitely hard to miss our brand new splash screen and main menu background. We wanted to ensure Yapyap's prescence was known and felt in the game, as he truly is a one-of-a-kind Grunt, so we did our best to incorporate him in a fun and unique way. We've also launched a special preset in Social Games which contains whacky modes like Methane Moshpit, Yappening Wargames, Brute Shoot, Yapyap’s Ball Grab, and Beamish Bonanza. I played a few games last night and couldn't help but laugh while playing due to the absolute ridiculousness of the game types. Additionally, there are two new Yappening-themed nameplates you can earn by completing the unlock criteria by 10am PT on April 24. One final change I want to call out in this update is that we've improved how your Xbox talks to our servers. Dana "Psycho Duck" Jerpbak from the MCC Team broke down how it works in yesterday's blog, but it's worth sharing part of his quote here as well. To read more about this change and see all of our patch notes, head over to the Yappening update post! Our H5 Sustain Team is still plugging away at exciting new things for you, but this month will mostly feature the return of your favorite modes. Below you can find a full calendar of April's rotational playlists which has been officially locked in. Be sure to set up your calendar and playdates accordingly! Are you a fan of Husky Raid or a Forger? If you're a fan of either (or both), then you may be interested in ForgeHub's Husky Raid Forge Contest. They've already provided templates for different kinds of Husky Raid maps, so it all comes down to who can be the most creative and artistic, which is extremely helpful for new Forgers. 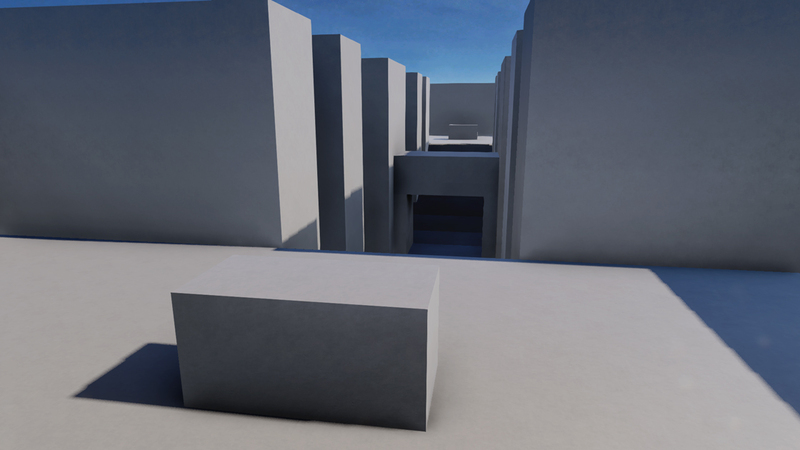 Even if you aren't the best at building a map from scratch, it's worth giving a try. Read up on their full contest rules here! After defeating Yapyap in a battle for control of Halo Wars 2 last year, the team took extra precautions this April to make sure Halo Wars 2 was untouchable. While building these extra security measures to defend the game from Yapyap, the team also took a closer look at how the game has been playing recently. After reading community feedback on the current state of the game and running the numbers, we've prepared a new balance update which should be released in the next two weeks. For a deep-dive on these changes, check out Postum's full post on the forums and let us know what you think! Since our last Community Update, we've shown and released lots more information around our traveling Halo experience, Halo: Outpost Discovery. Our announcements covered details surrounding VIP Tickets, the presence of Halo: The Master Chief Collection on PC at each location, and a glimpse at the manufacturing of real in-universe items. You can find a high-level overview of what benefits a VIP Ticket will get you at Halo: Outpost Discovery below. If you want to get even more information, check out Grim's latest Dispatch Discovery post right here! Following the @HaloOutpost account on Twitter and Instagram will put you in prime position to get news about the items being built to make a truly immersive Halo real-life experience. Here is the first of many first looks! In the ultimate race against time, Linda-058 must weigh her duty to the mission against the lives of civilians under Covenant threat. 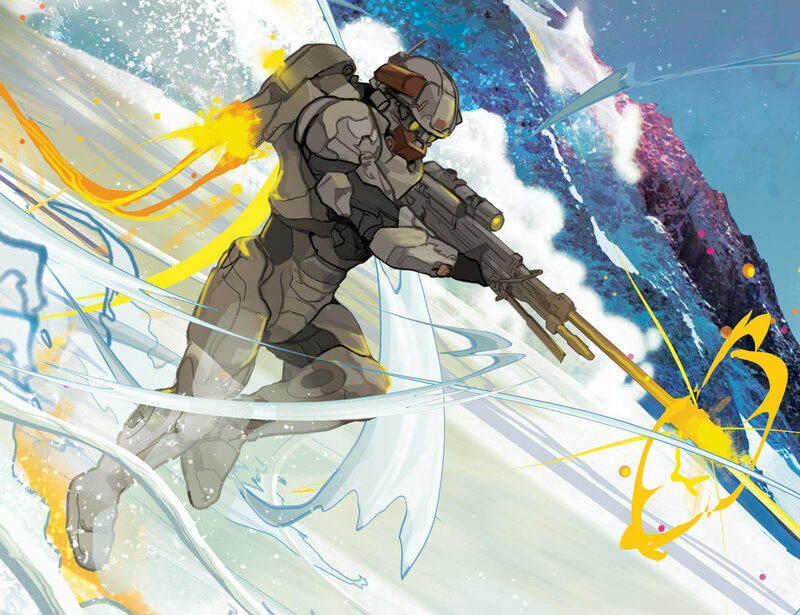 The fourth and final issue of our comic mini-series Halo: Lone Wolf is now available in stores! Our last Community Update dropped right in between the our HCS Invitational at SXSW and Gamers for Giving, so we gotta make sure we cover that here before jumping over to our Microsoft Store Halo events. Our second HCS Grassroots event was hosted at the Gamers for Giving charity LAN in Michigan two weekends ago. Gamers Outreach rents out the Eastern Michigan University Convocation Center for attendees to raise funds for their charitible programs. The HCS Team provided support to their yearly Halo tournament via the HCS Grassroots and we were able to see even more competitive Halo action. I wasn't able to make it out there, but I tuned in most of the weekend and heard it was an absolute blast – especially when they passed their $500,000 donation goal. In case you missed the event and want to watch the rebroadcast of the matches, here are some helpful links! This past Sunday we saw the most intense Halo competition at our Microsoft Stores to date. Two players from the Chicago location, Bullet and Astro, took down Ryanoob and BaconBlade in the semifinals and moved into the finals where they would face Rammy and Stormy in a battle for the crown. I won't spoil the ending, but I'd highly recommend giving the final matches a watch when you have some free time. Here's a link to the full rebroadcast! As a reminder, we've got two more of these Microsoft Store events scheduled for April 28 and May 19. To find out information about them and register at your local store, head to aka.ms/MCCHalo! Employee Spotlight: Our newest 343 Employee Spotlight features Kevin Paul who worked at Bungie during Halo 2, moved over to the Xbox team for a few years, and followed his heart back here to Halo. 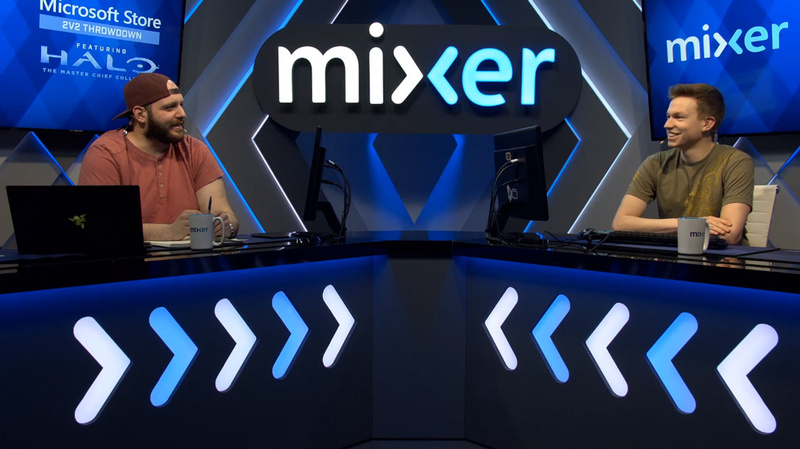 He talks about getting hired at Bungie, his time with Halo, and his recent transition from working on Waypoint to helping out with Halo: Outpost Discovery. Learn about the man known to many just as "KP" today! 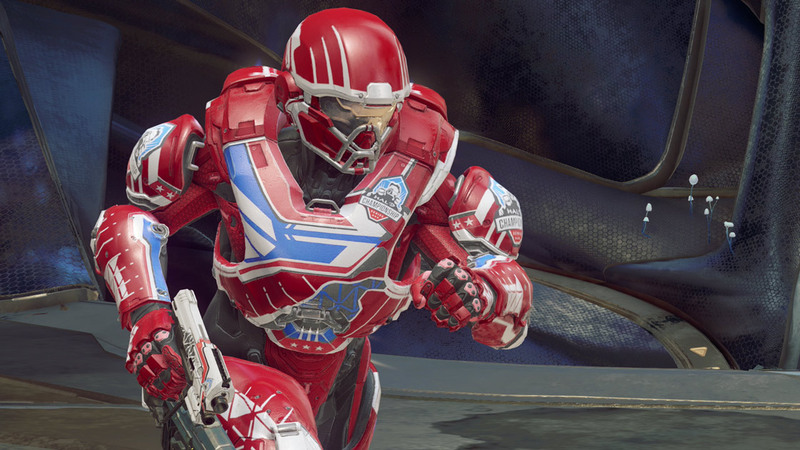 Server Investigation: We're aware players have been experiencing hitches, warping, and lag spikes in various Halo titles, and have been working with partner teams to resolve the issue. As of this morning, we believe this issue should be resolved and everything should be back to normal. If you want to see our daily updates that we posted throughout the investigation, please check this thread in the Halo 5 Support Forum. 343 Social Stream: Postums, Psycho Duck, & Scoops jumped on this week's 343 Social Stream to discuss The Yappening update. I heard it was full of Yapyaps and yeetyeets, so be sure to give it a watch here! Community Spotlight: Cosplay, sketches, paintings, montages, wedding cakes – you name it, the community's got it. Snickerdoodle compiled another Community Spotlight which contains the latest community-created goodness. Check it out right here on Waypoint! We've got another member of the Halo Pro Team here at 343 Industries! Professional Halo player Visal “El Town” Mohanan has joined the team to help us with Halo Infinite. He is known for competing in multiple Halo titles and placing second at the first Halo World Championship in 2016 with Team Allegiance. His unique playstyle and ability to create new metas in the competitive scene will be a great asset to the team here at 343. Please join me in welcoming him to the studio! 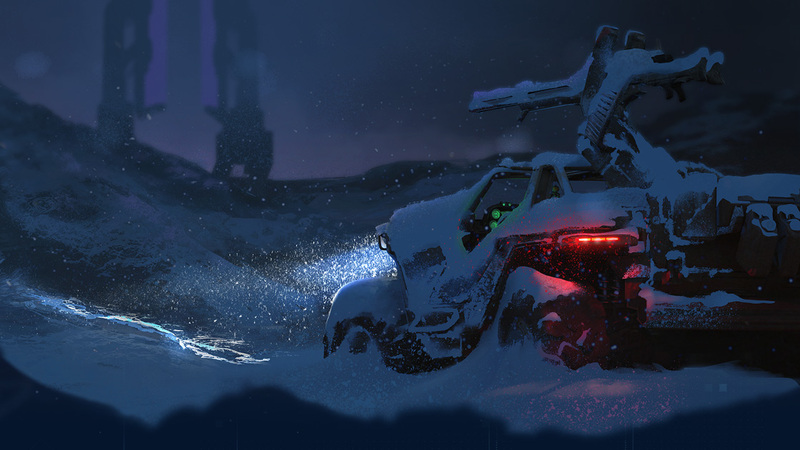 It's time to show off another piece of phenomenal Halo art! 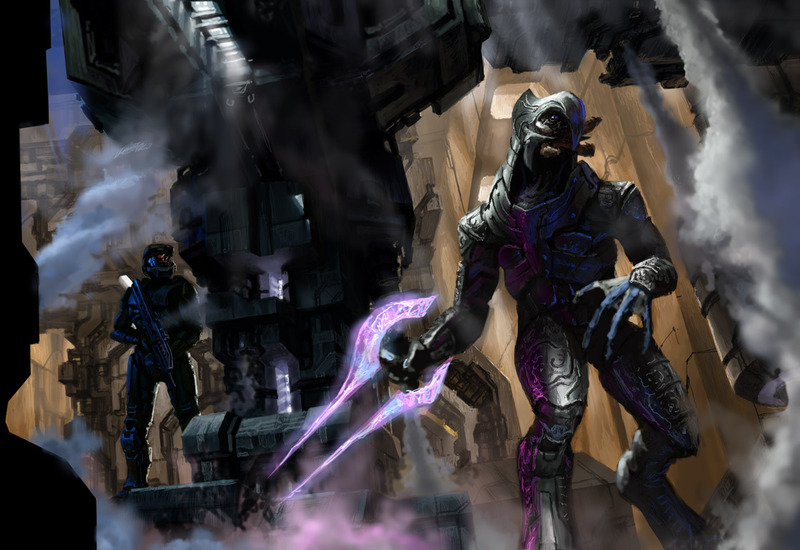 This concept art by Eddie Smith really brings out some of the moods you typically draw from the atmopshere in Halo 2's campaign. On top of that, who doesn't love some Arby art? Thanks for joining me for yet another Community Update!